The customer can select a suitable machine among double segment style, three-segment style, and four-segment style according to production requirements. 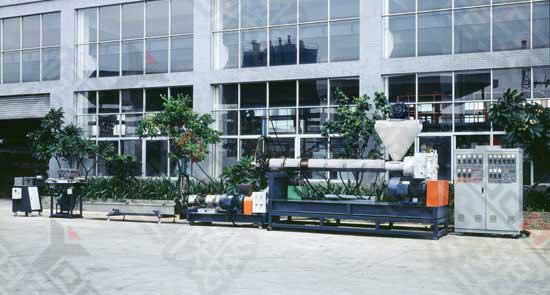 The special design can assure the good compounding effect and more solid pellet. This kind of production line is especially suitable for recycling dirty waste and production of repelletizing. Special barrel design can assure better compounding effect so as to improve the problem of black point and chromatism. Equipped with a force feeder and hydraulic screen changers according to material's special character, it can get a better capacity and save more power. 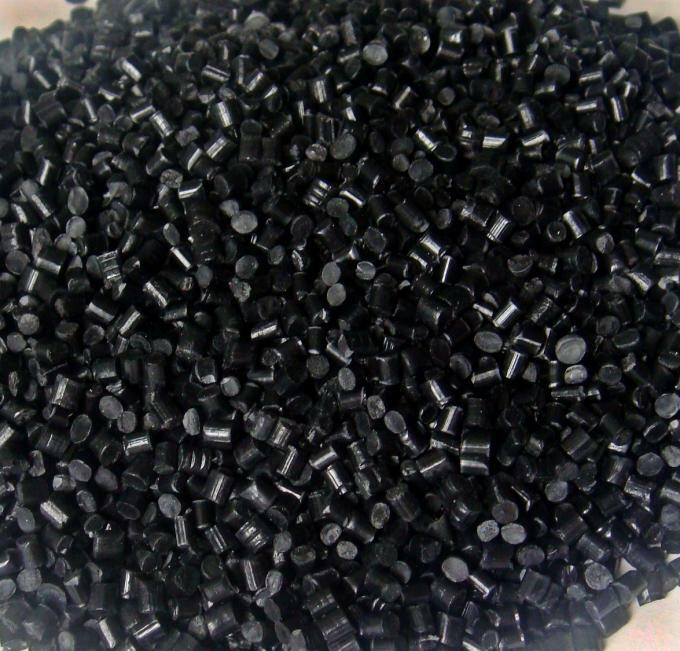 Vacuum or common gas exhaust system, which fascinates getting rid of damp, waste gas, impurity, can ensure a more stable extrusion and more solid pellets.